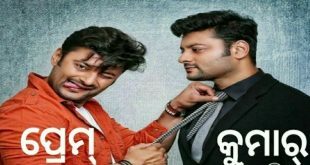 BHUBANESWAR: Ollywood actor Anubhav Mohanty on Sunday blamed media for unnecessarily dragging the Odia cinema industry into the chit fund scam. He said there was no iota of truth about his involvement in the chit fund scam. “You (media) are unnecessarily dragging the issue. This is not based on reality. 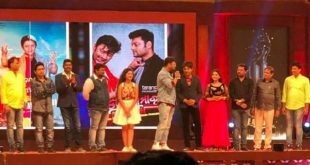 So, I request all the media not to do the things always,” Anubhav told media persons here. The actor-turned BJD MP said nobody has the knowledge from where the money comes. 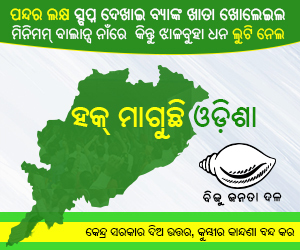 Another actor and BJD MLA Akash Dasnayak also denied his links with Oscar chit fund company. “I have no links with the company. I have never acted in the films produced by the company,” said the BJD MLA. He also demanded a fair probe into the chit fund scam.